Jennifer Lawrence is an award winning actress who came to the limelight after tripping on stage in the 2013 Academy Awards. 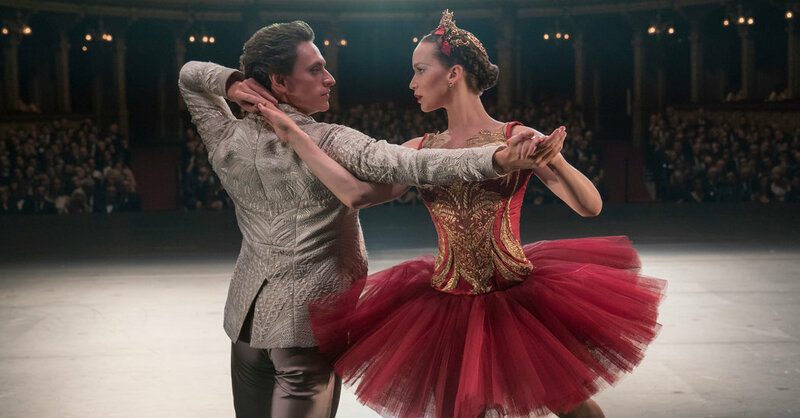 In the new movie Red Sparrow, Lawrence takes up the role of s Russian intelligence officer, but will have a six-minute role as a ballet dancer. She acts alongside a dream team that comprises of Justin Perk, Sergei Polunin, a Ukrainian dancer, and Isabella Boylston. However, Jennifer`s professional, ballet dancing skills needed perfection before being filmed. She sought training sessions from Kurt Froman, a veteran ballet dancer in New York. Froman had previously worked with Mila Kunis and Natalie Portman in ‘Black Swan’. Lawrence was determined to learn the ballet dancing skills as she attended the training for five days a week, 4 hours continuously for a span of four months. Only her upper body features is aired in the film, but Froman claims to have taken her through full body dance choreography. Red Sparrow is not a dance movie, but a dark spy movie with short ballet dance scenes. The movie is directed by Francis Lawrence and based on Jason Mathew’s novel Red Sparrow of 2013. Jennifer is cast as Dominka Egorova, a renowned Russian Ballerina who is forced to retire after an airplane crash with her partner. Francis Lawrence is not Jennifer`s relative but has worked with her in three films in the past. He defines Ms. Lawrence as a talented, ambitious, and focused actress. Jennifer has premiered in dance scenes in the past, such as in Silver Lining Playbook in which she was in a duet with Bradley Cooper. Red Sparrow opened on March 2, 2018.